Transform Film Fest is Austin's only film festival exclusively for Texas women! Their submission portal & website just launched for their second annual fest in April 2019. If you can't wait and are looking to learn more about 'em - give them a follow! Last spring, Elephant Productions, Inc. hosted at their iconic big pink (production) house. 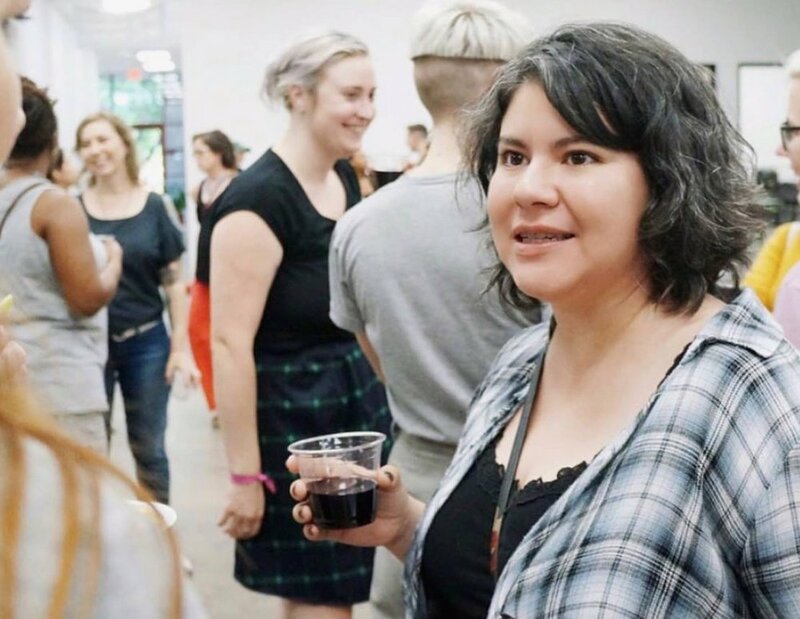 In June, we moved it to Motion Media Arts Center the home of Austin School of Film and Austin Cinemaker Space and had our pals The Reel Women from Los Angeles join us! We're keeping the vibe laid back as always and hope to continue this event quarterly. Free & open to all women! This event is produced by Motion Media Arts Center in partnership with Elephant Productions & Transform Film Fest.